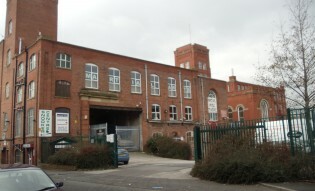 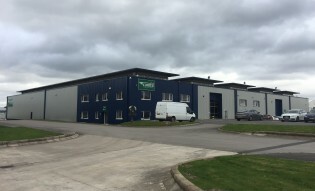 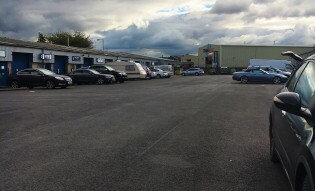 Storage / Office accommodation, 4,063 sqft. 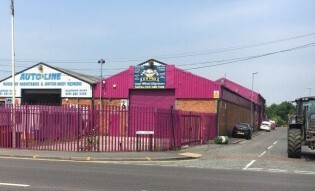 Located on an established business park with easy access to the M60 Eccles interchange. 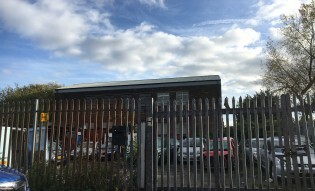 Offices To Let - Medtia Chambers, 5 Barn st, Oldham, OL2 6HT. 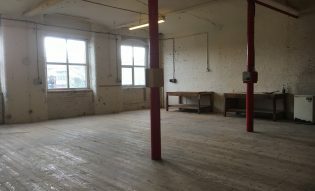 2nd floor offices. 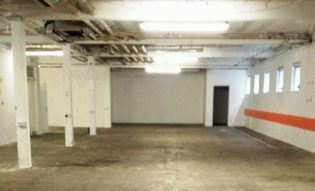 Quality office space. 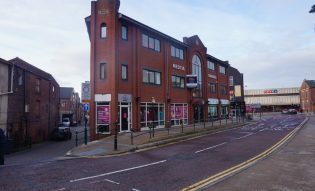 Modern ~Offices near the centre of Oldham, off Union Street and close to Tram stops and local bus routes. 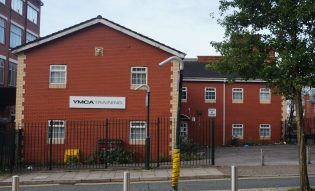 Previous occupier - ~YMCA.